Secret Door is blazing up my TV set every Monday/Tuesday night! I am filled with intrigue, anger, joy (rarely), and awe at the continued developments of this show. 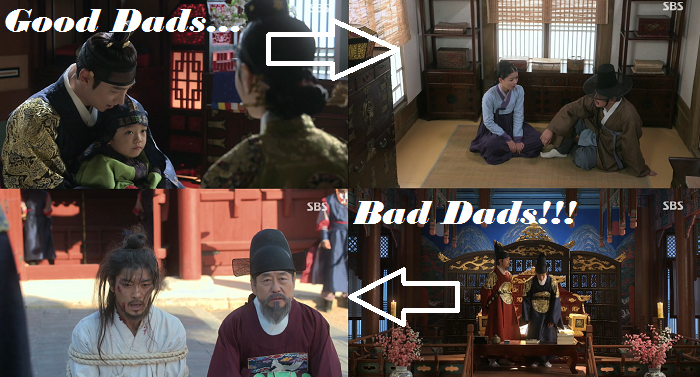 Follow along as Lore Unnie and I discuss the tyranny, bad father vs. good father, and the lack of Ji Dam! For those that are watching, how do you feel about Secret Door? Is it all that you wanted, confused, or lackluster? Let us know your thoughts in the comments below!! Peace! Lore: Hmm. How about we start with the King….he was a tad bit offended someone called him a tyrant. 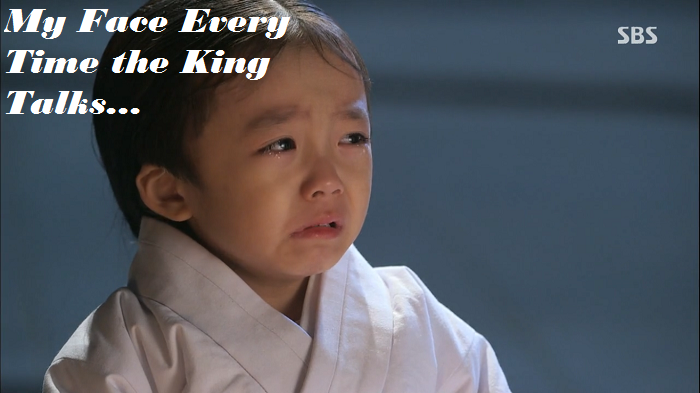 Its okay your majesty, I don’t think you are a tyrant. I think you are an Insane Tyrant. 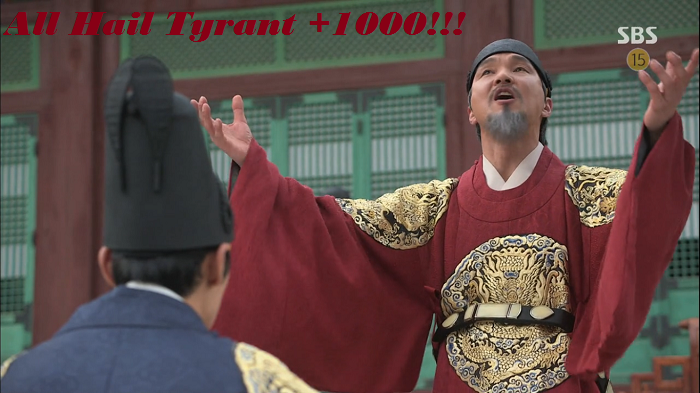 Like a Tyrant +1‏. 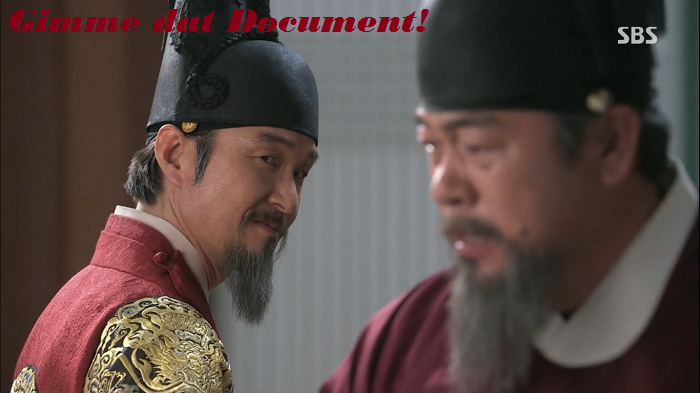 Ekun: So to make this clear (also tying in my confusion): King would rather the Norons, who manipulated him into power, to have the document of destruction instead of Park Moon Soo? In what world does this make sense? Is he doing it to keep his title as king? I mean, who is to say Sun/Sado would allow him to abdicate even after the fact? He seems to love his dad, why would he want to get rid of him? Lore: The show is trying to kill us. I blame the document. #fearthedocument‏. Ekun: I am indifferent to her now, but she does annoy me from time to time. I saw that look too. 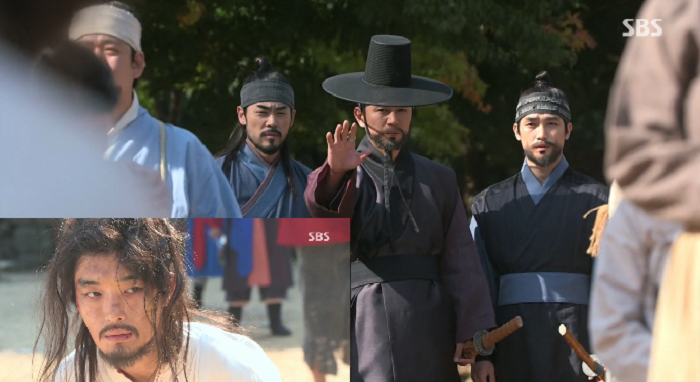 Wait—can I just say how flabbergasted I was when we saw Crown Princess and Sado’s kid?! I was like, “Oh! They actually consummated their marriage! Good for you… I think”. That look was not a good one. 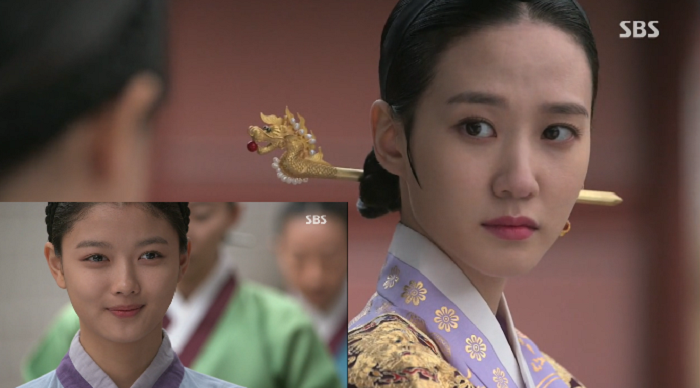 And I am mad she is trying to be giving the stink eye to poor Ji Dam. 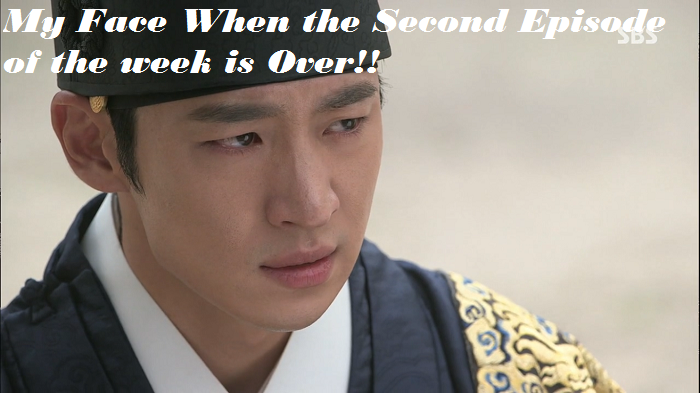 Show, can we please see more of Ji Dam now? Lore: I guess I missed that. 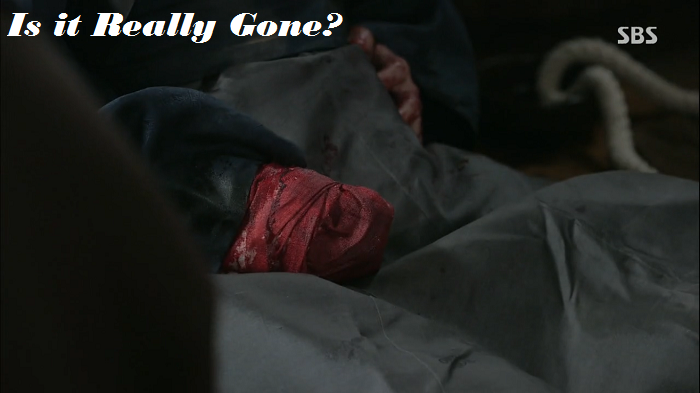 When Moon Soo found him, he showed his bloody stump, so I was assuming his hand had been cut off. Awww…I can’t get the GOT reference. My hubby loves the show, I watched the first four episodes and then never got back to it (I thought it was good, but I just never found the time). ‏So, any other points to touch on before we do parting thoughts?